One Thursday lunchtime the Earth gets unexpectedly demolished to make way for a new hyperspace bypass. For Arthur Dent, who has only just had his house demolished that morning, this seems already to be more than he can cope with. Sadly, however, the weekend has only just begun, and the Galaxy is a very very very large and startling place. If you are of the same generation as me Hitchhiker’s was either a radio programme or a serial on the BBC, and the problem is that if it was the latter, or you are a younger generation who Hitchhiker’s was a film to you, you end up feeling a little confused when you go back and pick the book up again. It stops in the wrong place! 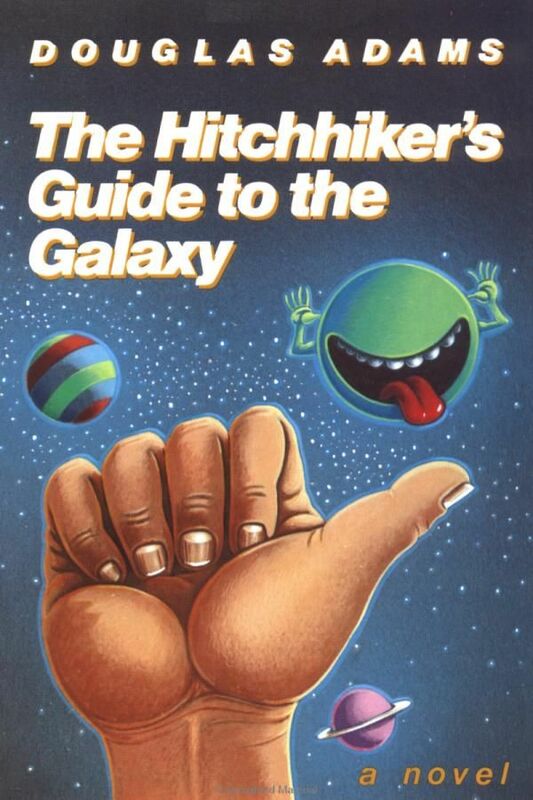 Or actually the TV and film blend the first two books together, I love Douglas Adams writing style and the comedy he infuses into a fascinating Sci-Fi romp. Hitchhiker’s was my introduction to the written world of Sci-Fi previously I had only watched Doctor Who which obviously at a young age gave a very different vibe. The great thing is now coming back 35 years later and reading it again (I can’t even keep track of how many times I have read it through the years) I can honestly say you still pick up on nuances that you miss at a younger age. Okay a few bits are dated like the part about digital watches but then you think is it or has it come full circle as people now strap Apple watches to their wrist, are they not the digital watches of our age? This is a book I will never be able to recommend enough and also a great book to hand to young adults as a cross over book from kid to adult books, you might need to explain the lack of what they think of as every day technology but it is worth the effort and they will thank you in the long run. Great humour and always worth a read or a re-read. 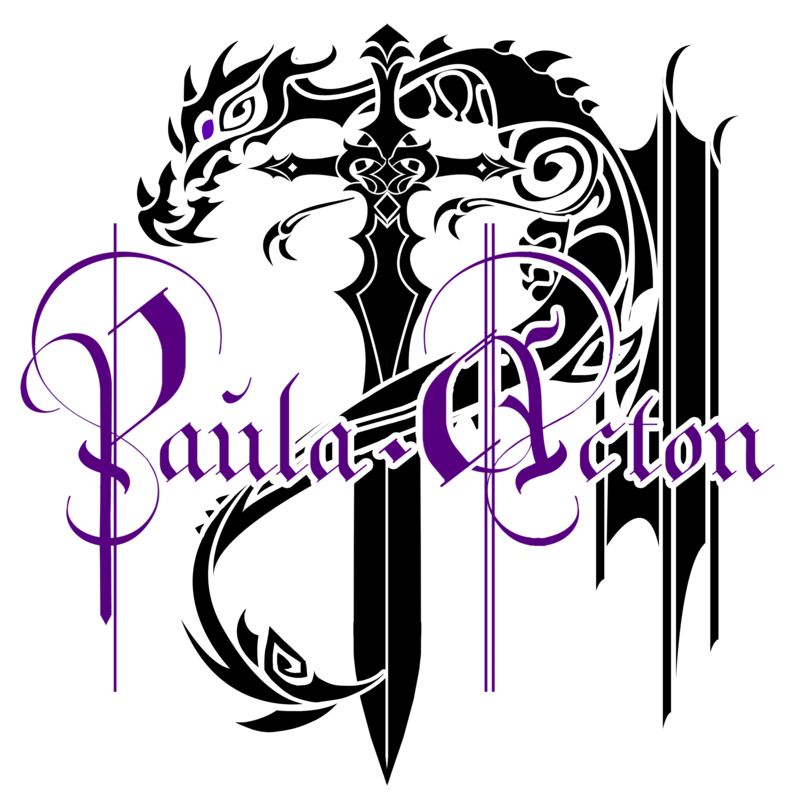 We really enjoyed this series, Paula. My daughter read it aloud to the whole family on a road trip one summer. Next Tellybox Tuesday – Mixing it up a little.